Vitamin E is extremely versatile. Regular application of Vitamin E oil can bring about marked improvement in the skin condition. Vitamin E oil has an amazing anti – ageing effect on skin. It also prevents water loss from the skin and helps to retain its natural moisture. This oil is also used to treat minor sun burns and also effective in removing scars. Well, that was a bit of information I thought of sharing with you all. The moment I saw this cream on the store shelf, wanted to try it ASAP. 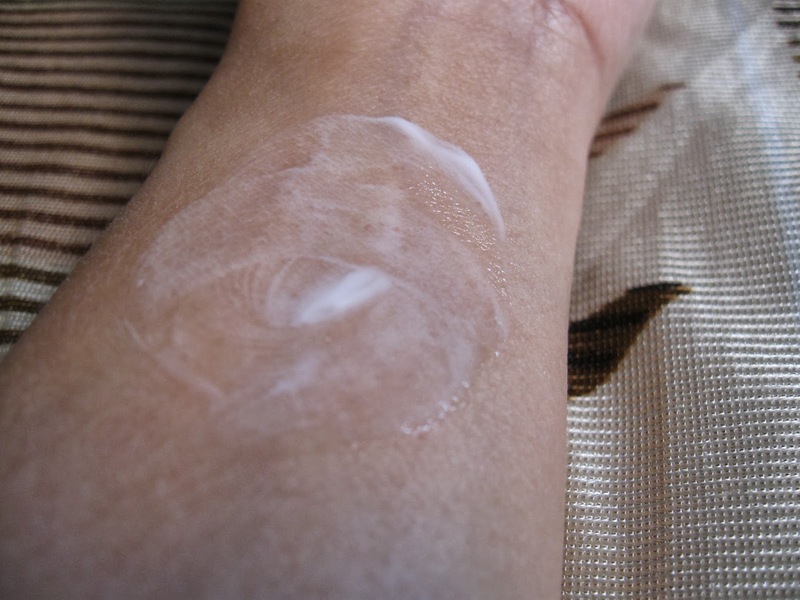 I have a normal-combination skin type, which is sort of okay during winters and a bit oily on the T-zone in summers. I have been using this cream for over a year now and currently this is my alternative moisturizer. 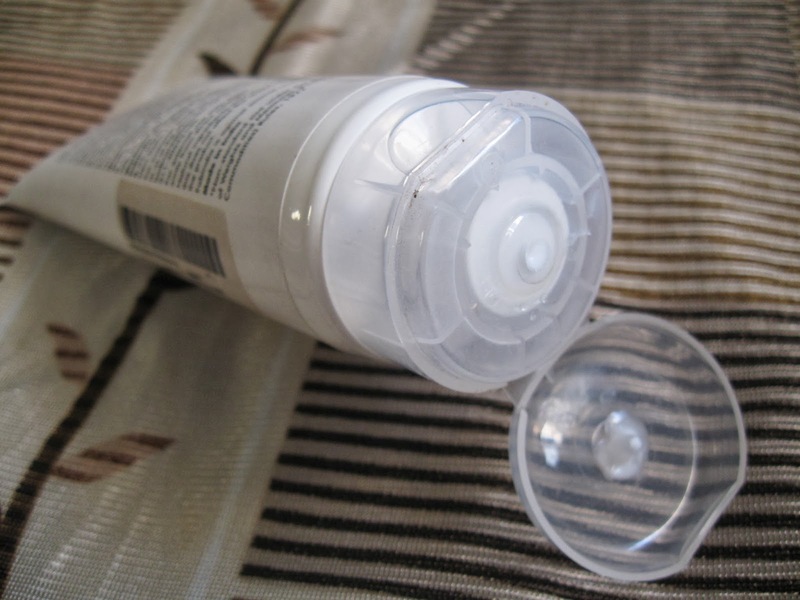 The packaging of the product is nothing fancy but comes in a white soft tube with a flip–top. The consistency of the cream is just right. I need a tiny amount for the face and neck during summers for that required moisture for my skin. 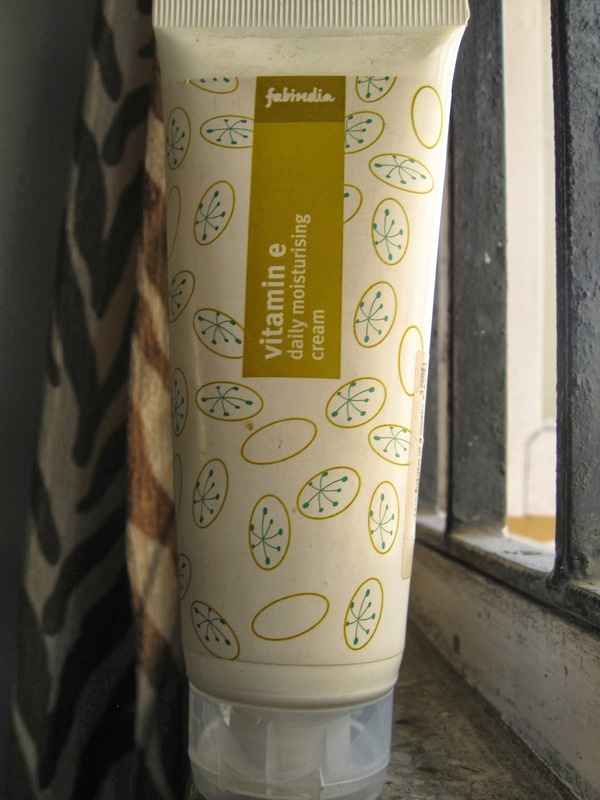 It does not make my skin oily or greasy even at summers and gets absorbed easily. I personally love this cream to massage into my skin for effective results. I have even used this cream before going to bed and it did not break out on me. Have never faced any problem of dryness with this on. The fragrance of this cream is soothing. Personally, I love this cream and also some of my friends who have tried this are still continuing with it. Made with beeswax and olive oil, this daily moisturizing cream provides hydration, elasticity and nutrition to the skin. 6. Once applied, am done for the whole day. I never the felt the need for re-application. 1. 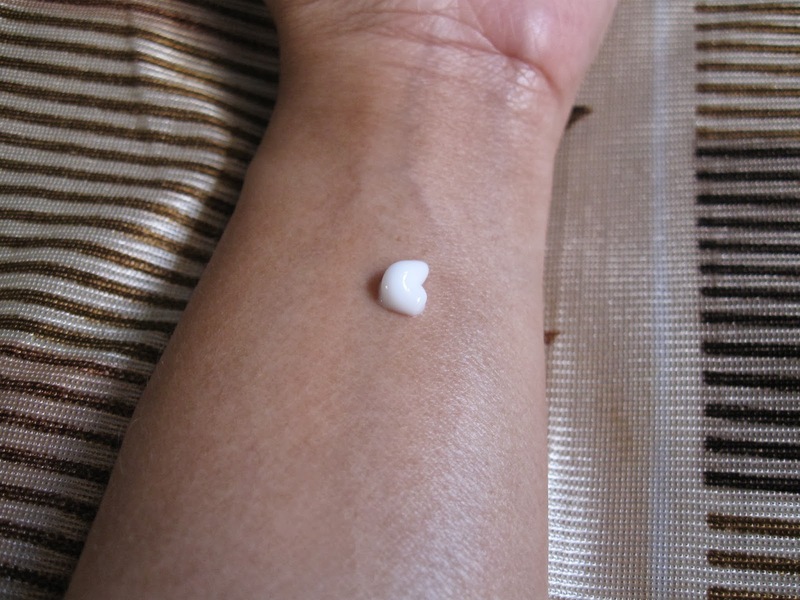 Oily skinned might find it greasy and very dry skinned, not enough moisturizing. Must try once. I have heard that vit k is very good for skin and I used to apply capsules of vit k.